The Supreme Court will only hear one appeal this week. Sitting on Monday and Tuesday 17 and 18 May 2010, Lords Hope, Walker, Brown, Kerr and Sir John Dyson SCJ will hear the case of R (on the application of ZO (Somalia) and others) v Secretary of State for the Home Department. ZO and others were denied permission to work in the UK after their initial applications for asylum were turned down, even though they had made fresh applications based on new evidence that had yet to be determined by the Secretary of State. The main issue in the case is whether EU Directive 2003/9/EC (the “Reception Directive”) applies in those circumstances. Our case preview is here and the case details can be found on the Supreme Court website here. 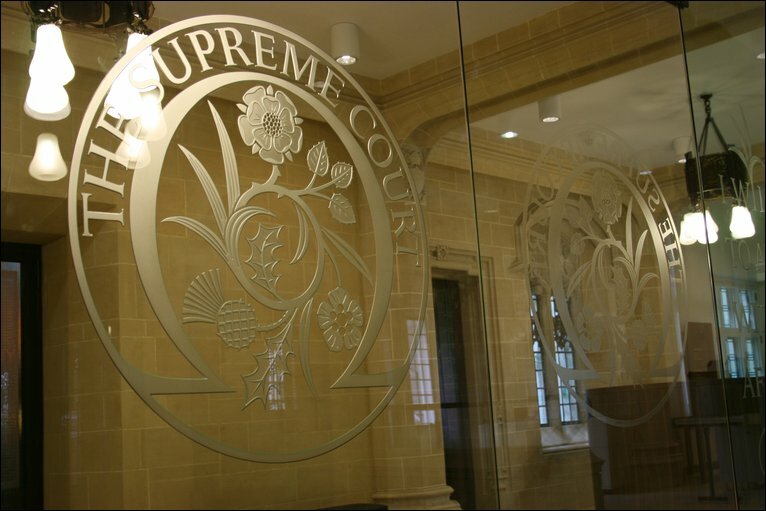 The Supreme Court has also announced it will hand down judgment on Wednesday in the case of Roberts v Gill & Co Solicitors which we previewed here. The judgment should clarify the circumstances in which a beneficiary under a will may bring a derivative action. No judgments have been announced for hand down by the Judicial Committee of the Privy Council this week. However, the Privy Council will hear two appeals. Lord Saville will be sitting having, apparently, recently given his final approval to the proofs of his Bloody Sunday Inquiry report, which is now being checked by officials before being published (see here). Lord Saville will be sitting on Monday 17 May 2010 along with Lords Rodger, Collins, Clarke and Sir Christopher Rose to hear the case of Kirk Gordon v The Queen (Belize), which is a murder case on appeal from the Court of Appeal in Belize – the case details are here and the judgment of the Court of Appeal in Belize is here). On Tuesday and Wednesday 18 and 19 May 2010, Lord Rodger, Lady Hale, Lords Collins and Clarke and Sir Christopher Rose will hear the case of Andrew Ryan Ferrell v The Queen (Gibraltar) – the case details are here. Leave a reply on "In the Supreme Court w/c 17 May 2010"